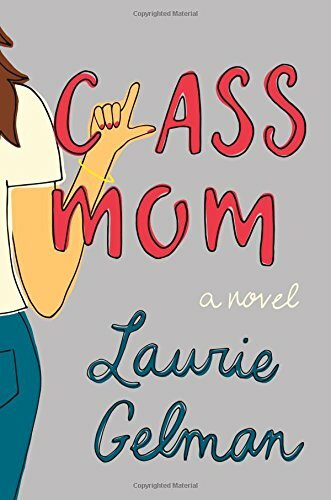 Relatable, irreverent, and hilarious, Class Mom is a fresh, welcome voice in fiction―the kind of novel that real moms clamor for, and a vicarious thrill-read for all mothers, who will be laughing as they are liberated by Gelman’s acerbic truths. What would you do if you had even one more hour a day devoted solely to growing your business and making more money? After reading this book, you will earn your time back while your business is propelled forward. Instead of worrying if you are hiring the right VA, you’ll be confident that you know what type of VA to hire, the market value of that particular VA, how to write the job description to attract the right VA, how to interview potential VAs, how a good VA should perform, how to determine if you are that VA’s ideal client, and which red flags you should be aware of every step of the way. 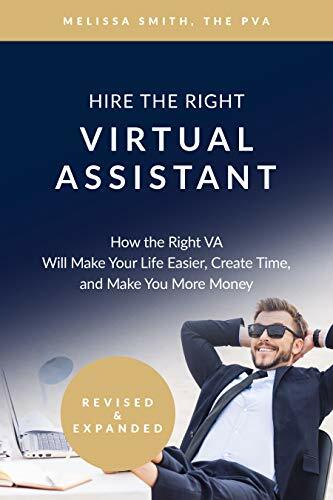 I’ll give you the same road map I use with my own clients so you can negotiate the best deal and contract for you and the VA. I’ll also explain how to properly onboard your virtual assistant. Start reading this book now, and I’ll save you time, money, and energy. Don’t let days turn into weeks or weeks into months. 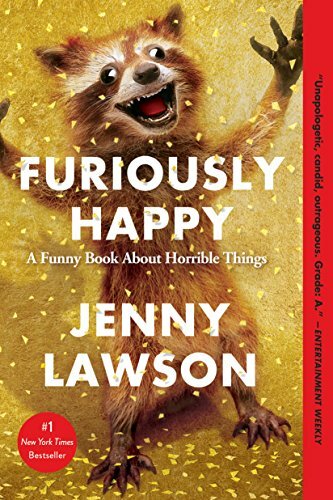 When you’re done reading this book, you won’t suffer from analysis paralysis. Instead, you’ll have a helpful Interactive Hiring Workbook® and answers to the questions you didn’t even know to ask. You’ll feel like I am personally matching you with the right VA as I take you through the process, step-by-step. Because you can’t do it all yourself, this book is my way of serving and assisting you! Are you where you want to be professionally? 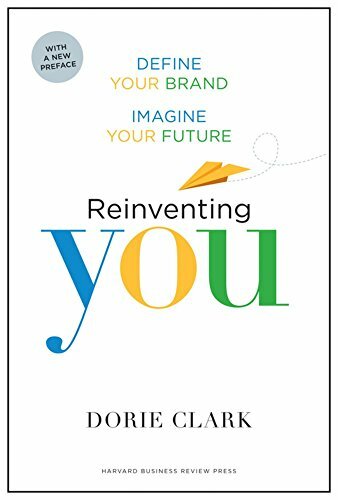 Whether you want to advance faster at your present company, change jobs, or make the jump to a new field entirely, Reinventing You provides a step-by-step guide to help you assess your unique strengths, develop a compelling personal brand, and ensure that others recognize the powerful contribution you can make. Branding expert Dorie Clark mixes personal stories with engaging interviews and examples from Mark Zuckerberg, Al Gore, Tim Ferriss, Seth Godin, and others to show you how to think big about your professional goals, take control of your career, and finally live the life you want. 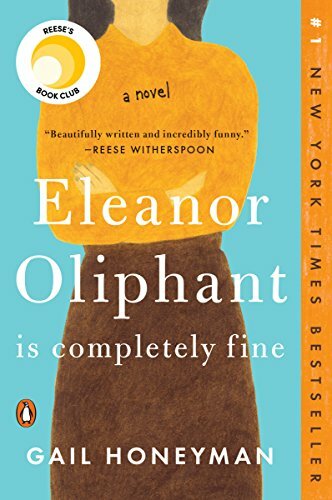 Do you want all the latest and greatest book recommendations (and more!) 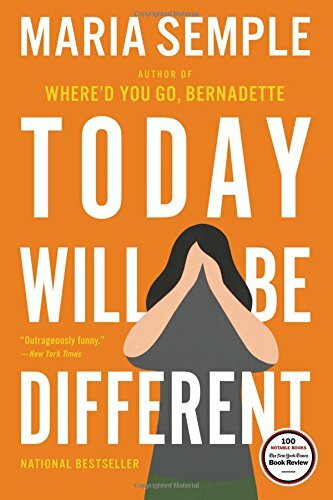 from the Badass Women’s Book Club? Then sign up below!